Can you effectively process reservations while navigating a Mozambiqan Dhow? 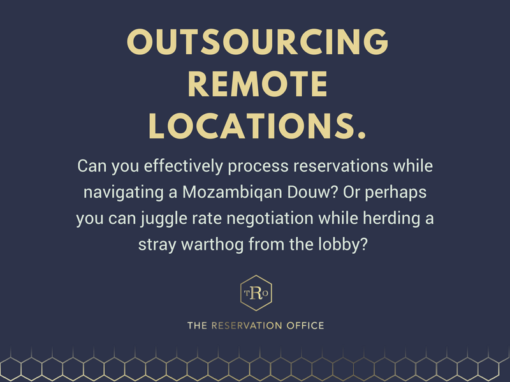 Or perhaps you can juggle rate negotiation while herding a stray warthog from the lobby? Nope, us neither… we’ve tried! 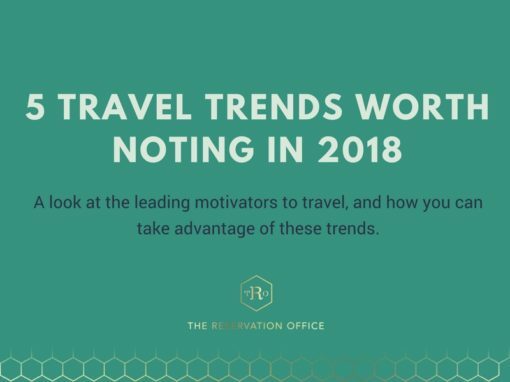 The old saying goes- stick to what you do best, and for Reservation Management, this is certainly a truth many remote establishments should hear. 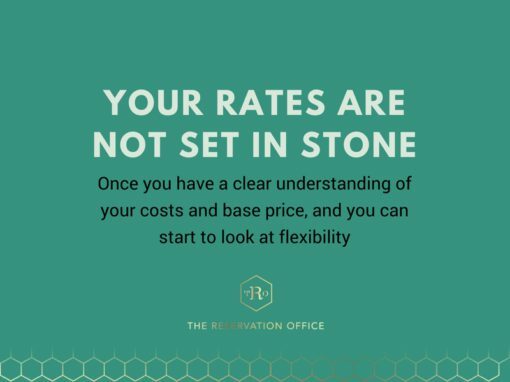 We believe that you cannot truly achieve the best possible revenue for your establishment if the process of converting and facilitating booking enquiries is not handled by an experienced professional. 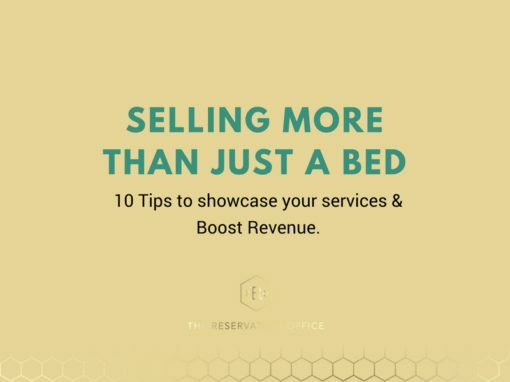 A reservationist is more than someone jotting down a room allocation or receiving a deposit –skills (and training) in closing a deal and promotion / upselling of your added value services are critical in achieving your revenue objectives. 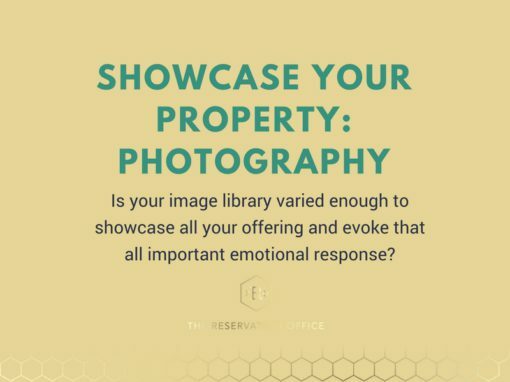 It truly is a task that requires a dedicated individual or team who can focus on not only closing a sale, but in showcasing value adds, capturing valuable information for further marketing activities like return incentives, birthday promotions and so on. 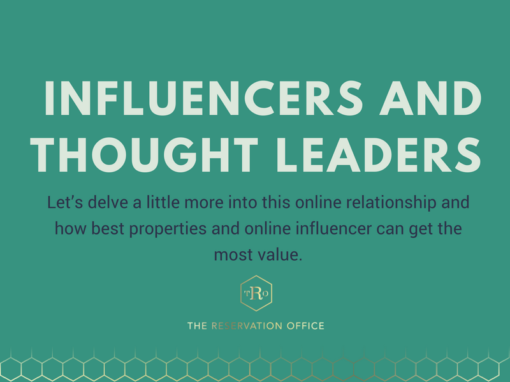 For Reservation Management to be used to its full potential, the Reservationist should be wearing one hat. 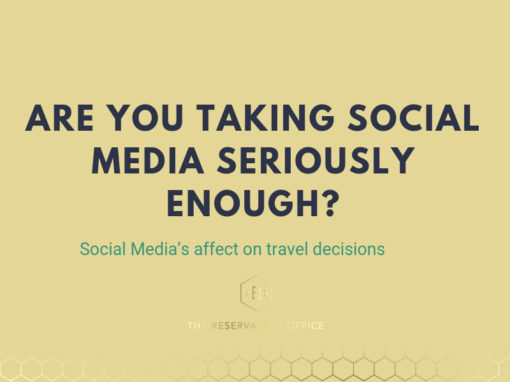 TIME: Outsourced reservations, means your lodge manager can devote more time to issues related to daily operations, or strategize on how to improve operations, knowing that there is already someone responsible for the effective selling of rooms. 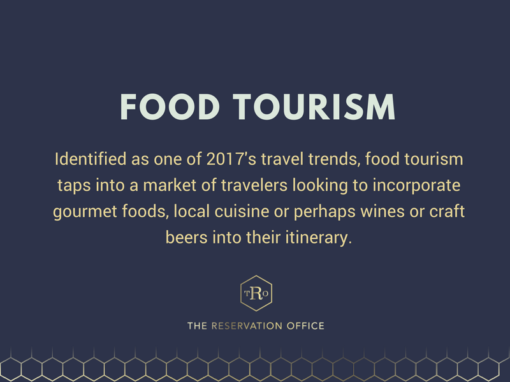 Ground staff, once alleviated with the clerical tasks of reservations are free to focus on selling of services, upselling and focusing on guest relations. 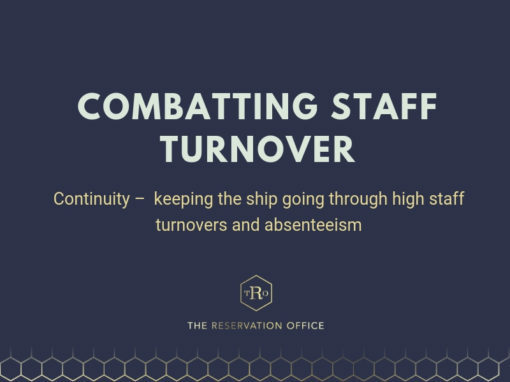 EXPERTISE: Now this is where you will see the best return – by entrusting your Reservation Management to an experienced team of experts, you have allowed ‘the experts to do what they do best’ and that is maximise the revenue of your establishment. 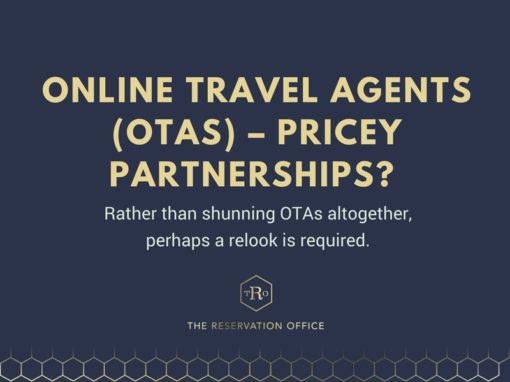 Remote Reservations Management is as successful and efficient as having your own revenue manager on site. 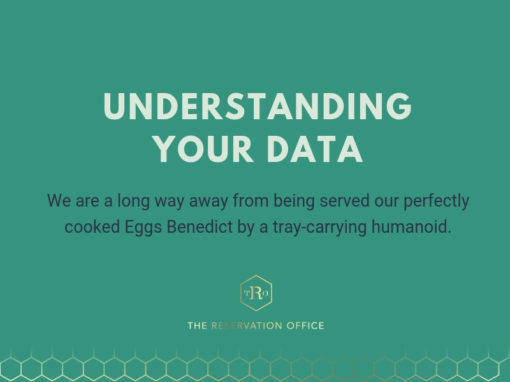 We manage your reservation functions on your behalf. 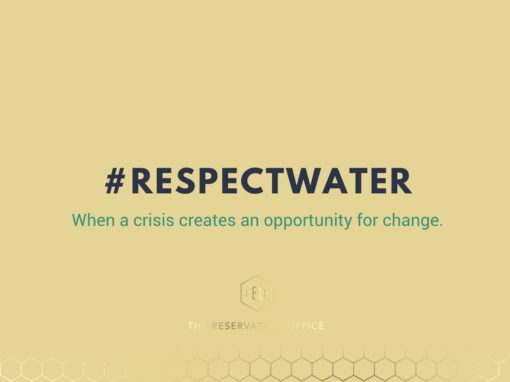 Our reservation team acts as an extension of your own, working under your own brand with a dedicated email and telephone number per property. 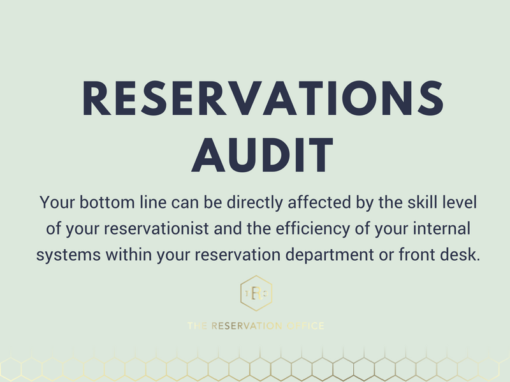 THE RESERVATION OFFICE seamlessly integrates into your operations for either full time or relief reservation services. 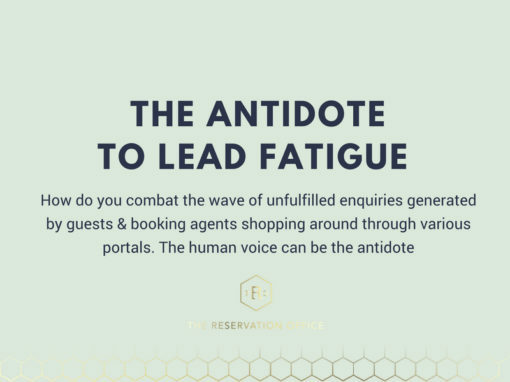 We are the experts when it comes to hospitality reservations and securing a booking at the best available rate. 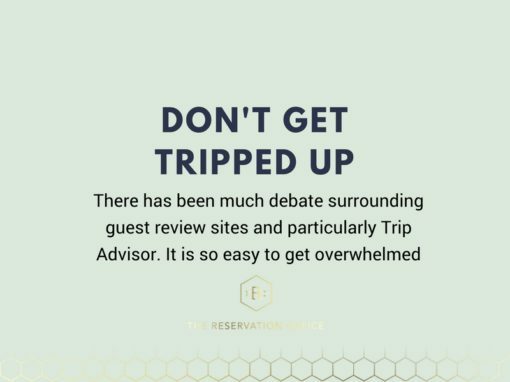 Our consultants do more than facilitate incoming enquiries, they are trained in Reservation Management in order to achieve the balance between securing a booking at the best rate for both the client and the guest and matching the perfect offering with each and every guest. Just like your own employee, only they’re not drinking your coffee.